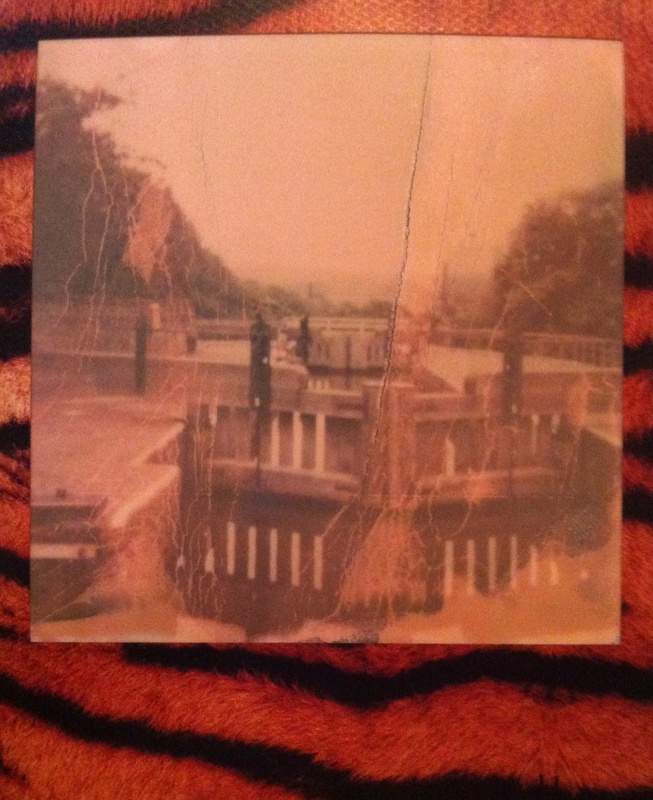 I nearly dropped my camera into the canal and the result being I somehow managed to scratch up this Polaroid snap. Which is annoying, but I like the lightning effect it created, plus the scratches and the expired nature of the film makes it look even more vintage. The five rise locks of the Liverpool-Leeds canal are an impressive sight to see even if you don’t really understand engineering, especially as they were designed and built back in the 18th century, when the canals were the main mode of transporting industrial goods.